Valve is back in the news again for a presentation it recently gave about its new Dota-inspired card game Artifact and its plans for the future. 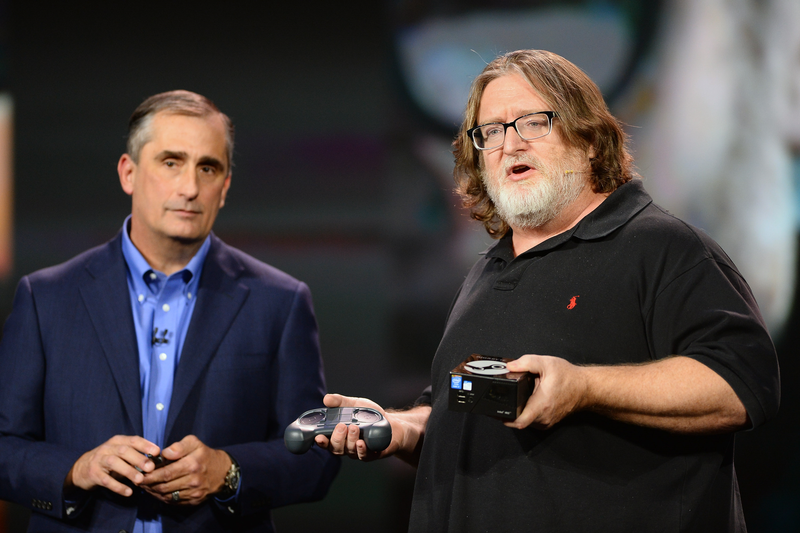 In addition to explaining how the new game will work, CEO Gabe Newell said the company is definitely still making games, adding to a litany of past statements about what Valve is up to that don’t really say much about what Valve is up to. “Artifact is the first of several games that are going to be coming from us,” Newell told an audience at the event, according to PC Gamer. “So that’s sort of good news. Hooray! Valve’s going to start shipping games again.” On the surface, this news seems like music to the ears of every longtime Valve fan pining for the days when the company was making things like Portal and Half-Life 2. But what exactly does “shipping games” mean in Valve-speak? Are these expansions for existing games like Dota 2 and Counter-Strike: Global Offensive? VR experiences like Lab? You see, there’s a history of ambiguous things said by Valve that never lead anywhere tangible. Instead, they’re just general enough, or point to things far enough over the horizon, that they can be interpreted by any number of people in any number of ways. Is Valve planning on a new Left 4 Dead or simply finalizing Dota 2 in VR? It’s impossible to tell. April, 2011 - Geoff Keighley says Portal 2 is the end of an era for Valve in an episode of the Final Hours documentary series. February, 2013 - J.J. Abrams says he’s in talks with Valve on a new project. Newell adds they’re discussing working on movies as well. 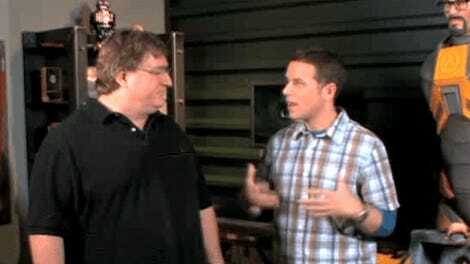 March, 2015 - Newell tells Geoff Keighley on a podcast that Valve thinks of games as tools and though it’s not currently developing Half-Life 3, it hasn’t shut the door on that possibility. March, 2016 - Valve’s Jeep Barnett reiterates that the company is always working on new stuff in addition to VR games. October, 2016 - At Steam Dev Days 2016, Valve’s Greg Coomer promises big VR things at Steam Dev Days 2017. February, 2017 - Newell tells a media roundtable that the company is working on big new VR games. September, 2017 - Valve’s Tom Giardino tweets that, actually, Steam Dev Days won’t be a thing this year. March, 2018 - Newell says Valve hasn’t released a new game since Dota 2 (2013) because it’s been working on SteamVR, but that’s about to change. 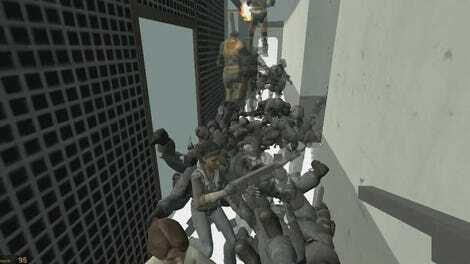 The crowd goes loses its mind as teaser plays: the first Half-Life is getting ported to PlayStation 5. “Kept you waiting, huh?” he says.